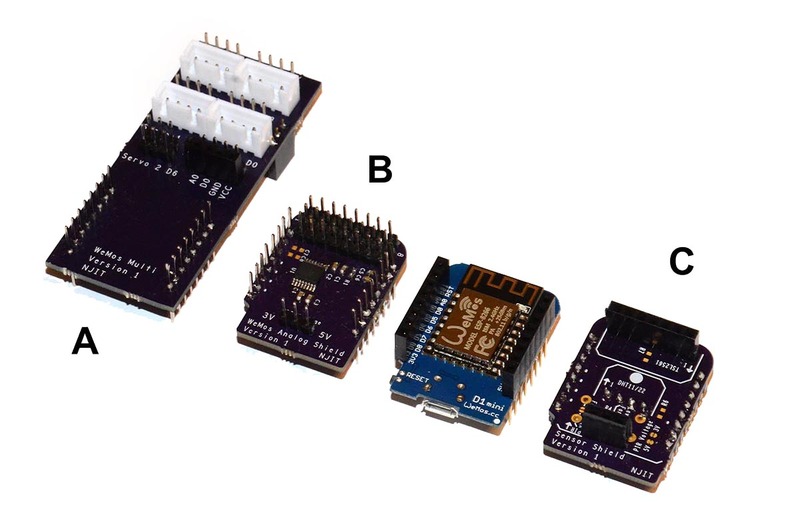 Hardware developments for the Internet of Things (IoT) research projects. These technologies are concurrently used in my practice and teaching, helping students to realize their projects. They also inform the conceptual thinking behind much of my work. 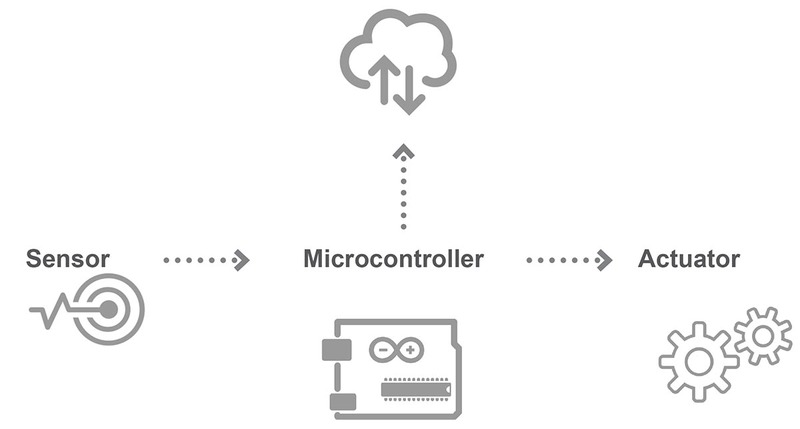 A number of projects utilize microcontrollers (Arduino, ESP 8266), sensors and actuators.